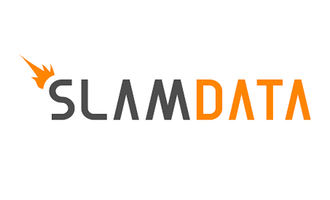 SlamData lets analysts natively discover, refine, and report NoSQL data with no ETL and no coding. The product consists of an easy-to-use, powerful front-end that can be installed in minutes, and a sophisticated back-end engine called SlamEngine. 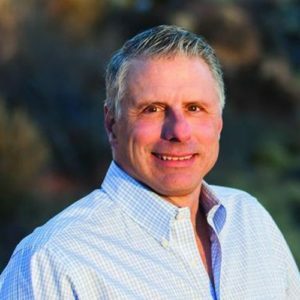 SlamEngine is the only native NoSQL analytics engine built on a formal extension of relational algebra and capable of ad hoc analytics on NoSQL data.